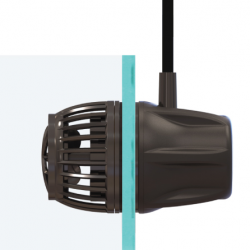 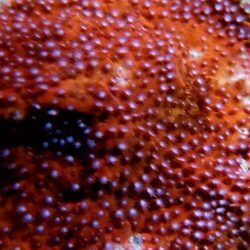 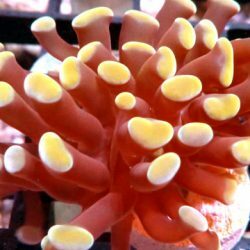 Specialty Pets, LLC | Coral and equipment for your reef aquarium. 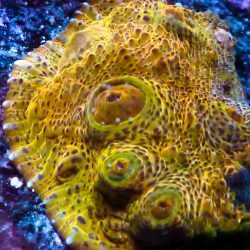 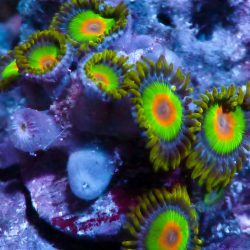 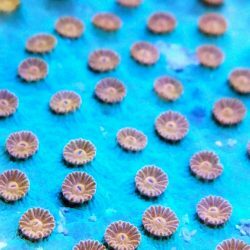 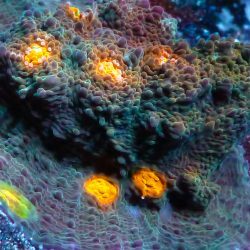 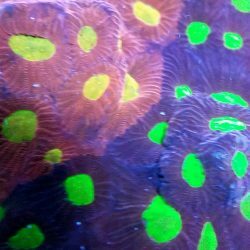 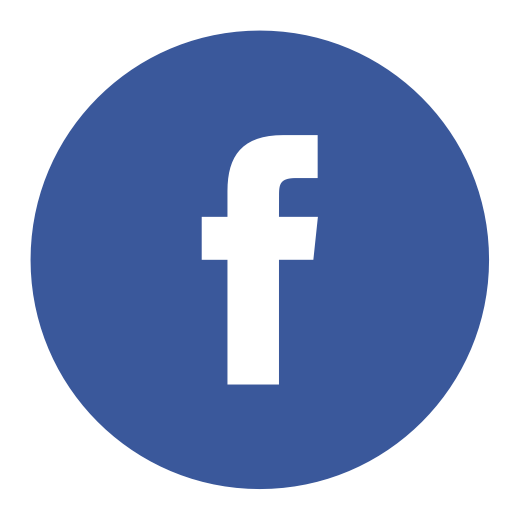 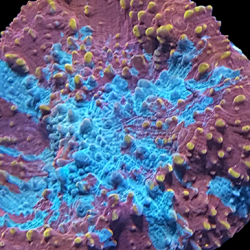 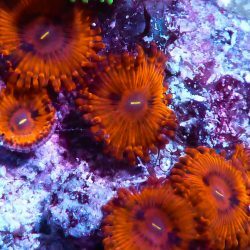 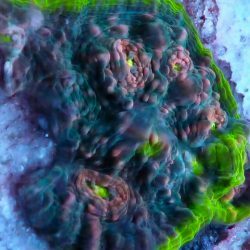 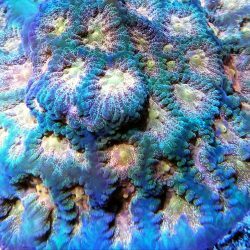 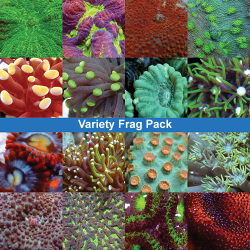 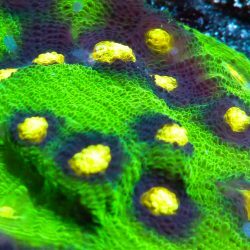 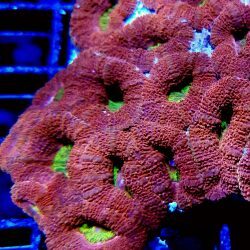 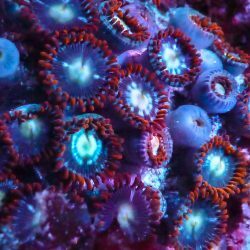 Welcome to Specialty Pet’s online aquatics store where you, the reef aquarium hobbyist, can find what you need for your reef tank, including exotic and limited edition live coral, LPS & SPS coral, palys & zoas, and soft coral. 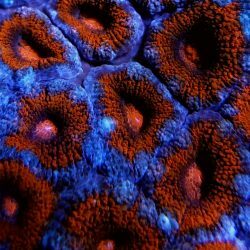 All livestock sales ship overnight. 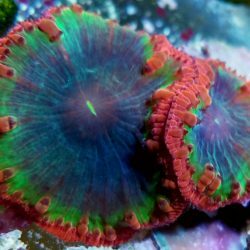 Orders must be received by 1PM EST to be received by the next day.